REDUCED!!!! 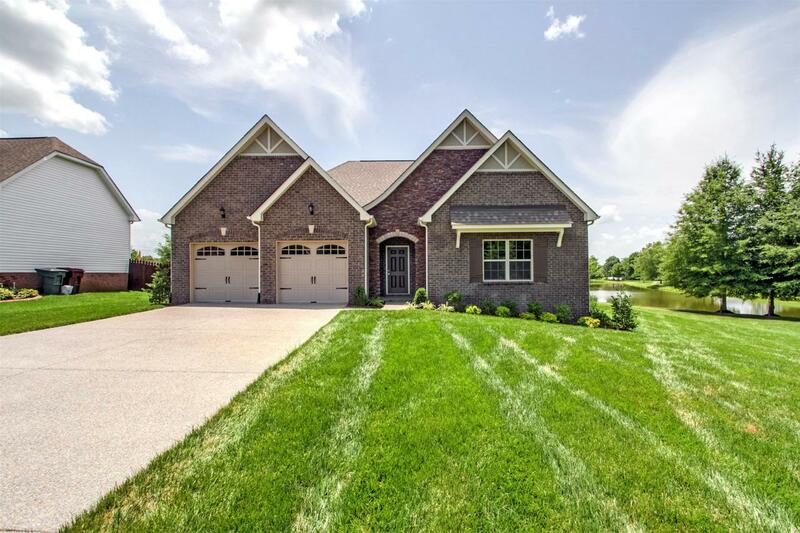 Our most popular Lexington floorplan! Bonus Room Layout, 3 BR, 2 Baths was built to be our model but we decided to sell it! Located near the fishing pond, huge side yard, amazing covered outdoor living overlooking the pond, Stainless Steel w/ Gas Range, Granite, Subway Tile Backslash, Hardwoods t/o, and more! 2-10 Warranty Included.